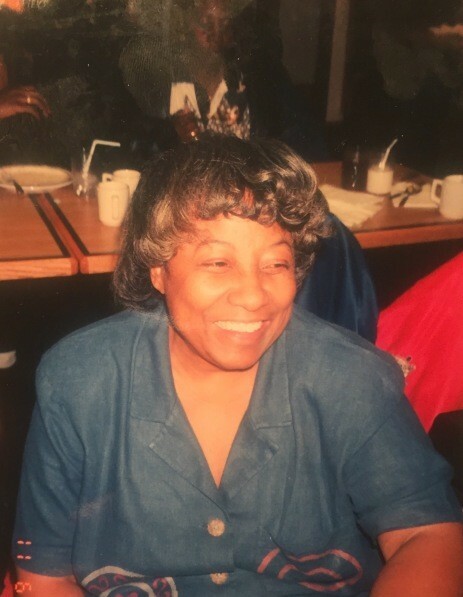 Obituary for Leola Dabney | E.F. Boyd & Son, Inc.
On the 30th of January 2019, our family took a great loss. Our beloved, beautiful, brilliant Leola Sears Dabney, transcended into the afterworlds kingdom where the real and rare rest unconditionally. At the age of 82, she breathed her final breath. After an 18 year battle with Alzheimer's and in the last seven years she became bed ridden after a stroke. Her husband Clarence was the primary caregiver and worked attentively along with the assistance of health care professionals to ensure Leola maintained comfort. Leola stood victorious in her moment of adversity.